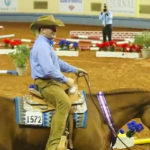 Chuck Briggs was an integral part of Blue Kahlua winning the Superhorse title at the #AQHAWorld2018. 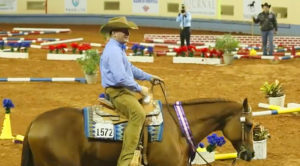 Chuck showed the 2013 gelding by Chocolua and out of Exotic And Blue, by Skys Blue Boy, to place Reserve in Junior Pleasure Driving, third in Junior Hunter Hack, third in Junior Working Hunter, and 14th in Performance Halter to take the win and receive $25,000! 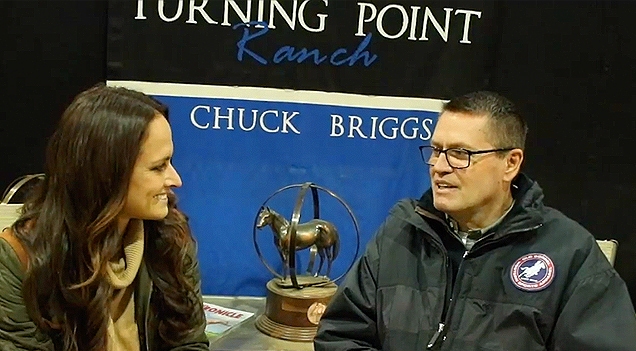 Chuck Briggs was an integral part of Blue Kahlua winning the Superhorse title at the #AQHAWorld2018. 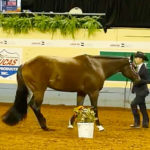 Chuck showed the 2013 gelding by Chocolua and out of Exotic And Blue, by Skys Blue Boy, to place Reserve in Junior Pleasure Driving, third in Junior Hunter Hack, third in Junior Working Hunter, and 14th in Performance Halter to take the win and receive $25,000! 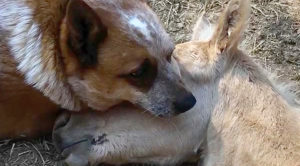 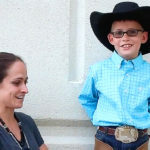 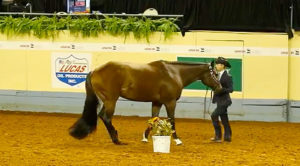 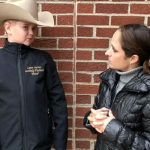 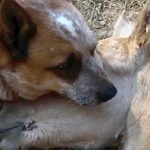 Check out EquineChronicle.TV for more fun videos from the show.